Ghost Rider Halloween costumes are always hot (pardon the pun) among Ghost Rider comic book fans of all ages. The popular angry antihero has been added to the ABC TV Show Marvel Agents Of S.H.I.E.L.D. last year. That can only mean more fun for Ghost Rider fans this Halloween! 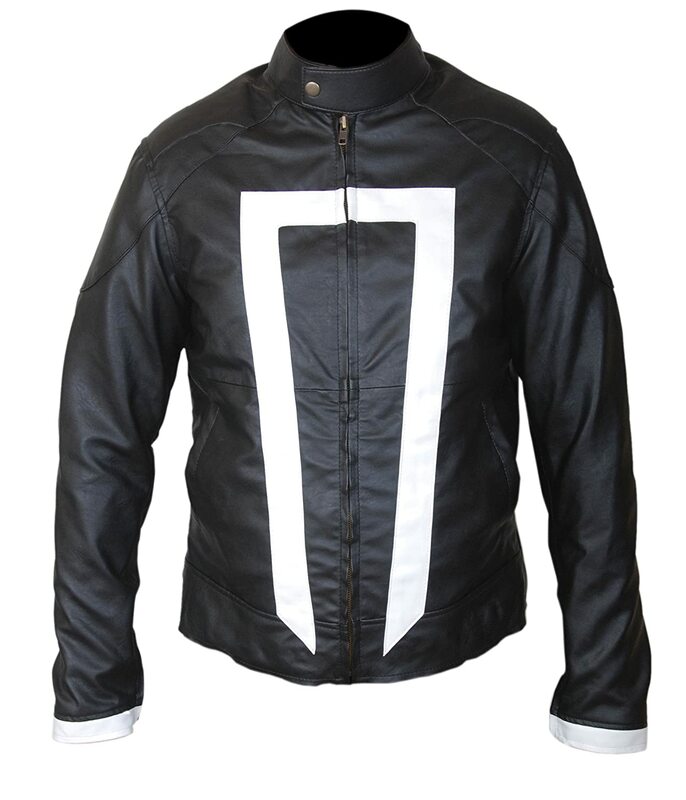 It’s time to get your Ghost Rider Halloween costume in order! You’ll want to welcome him to the MCU in a big way. If you’re a Marvel Comics fan or if you’ve seen the Ghost Rider movies, you know his story. In fact, you probably know the stories of all the Ghost Riders. Johnny Blaze still has a huge fan base. I know because I’m a huge fan too. But I like Robbie Reyes a lot! Ghost Rider fans rejoice! There are two ways to get your Ghost Rider Halloween costume together. I’m going to show you both! 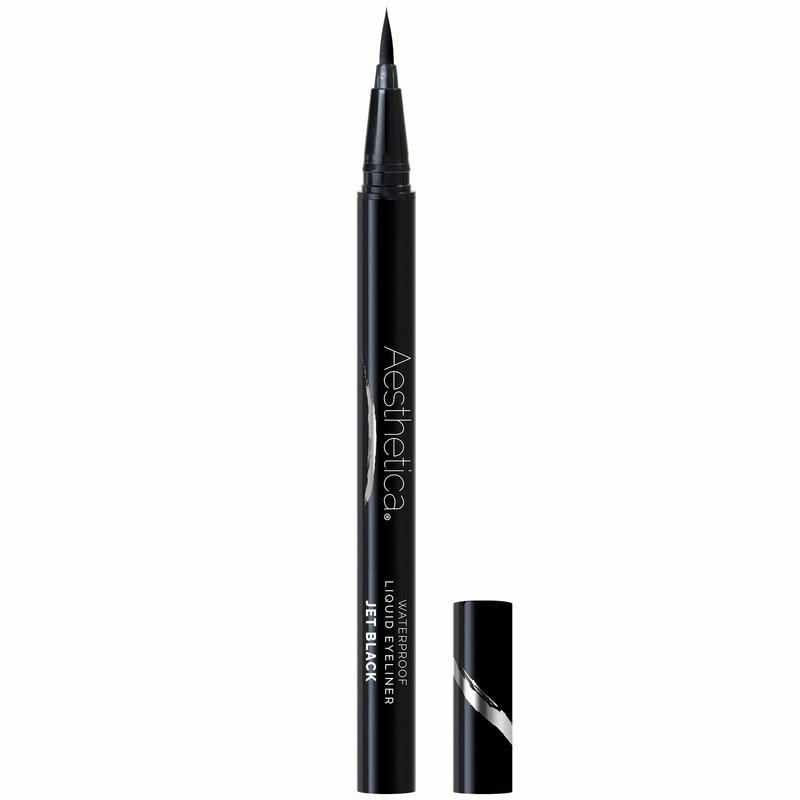 You’ll be ready to blaze into any costume party, or any other event for that matter. 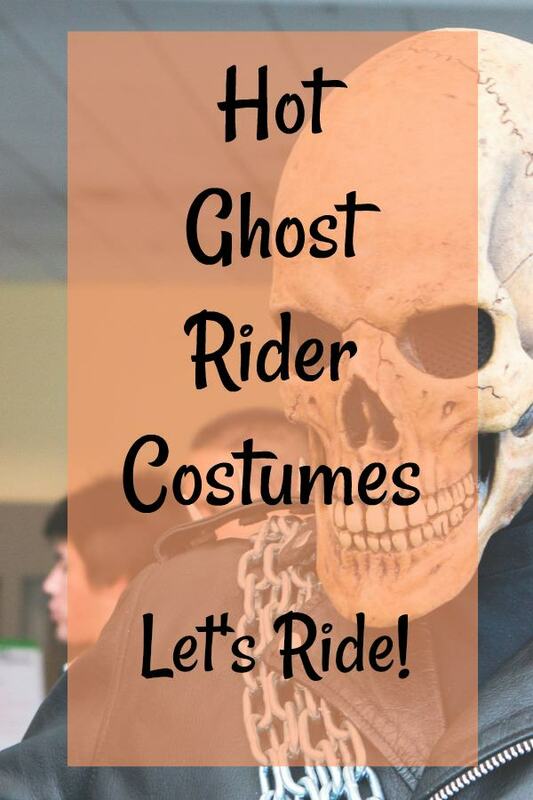 Ready to see some Ghost Rider Halloween costume ideas? 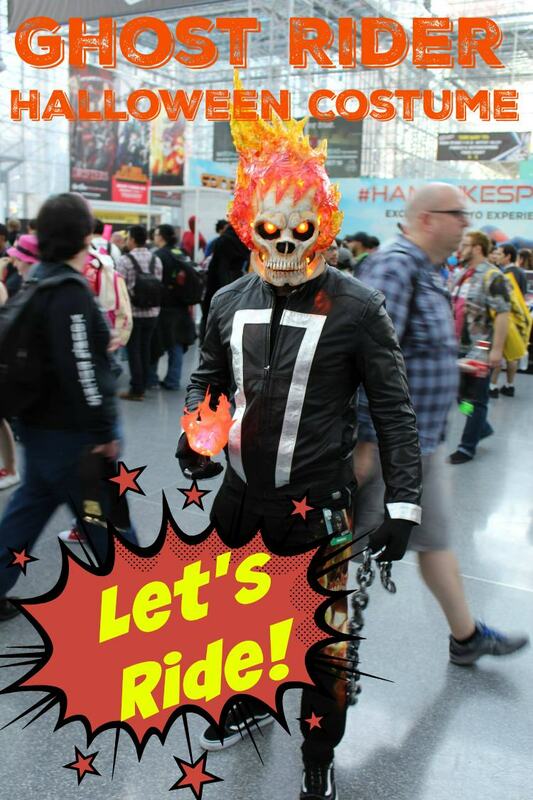 Let’s see what we can do to create a totally cool Ghost Rider Halloween costume like this one. I bet we can do it! 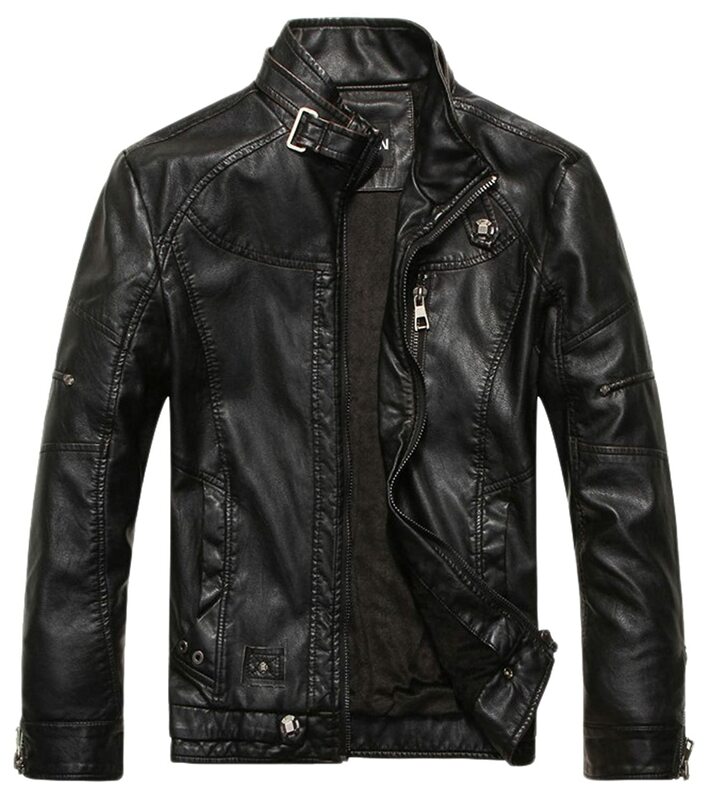 And with just a switch of jacket, you can be Johnny Blaze OR Robbie Reyes. Kids love the Johnny Blaze version of Ghost Rider and there are still a few choices available, but not many. 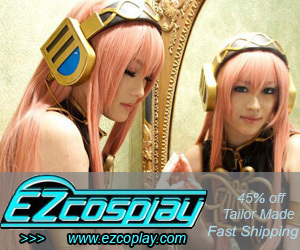 The costume to the left is discontinued. I managed to find this one at Frank Bee Costume Center. Johnny rode a motorcycle so it’ll be easy to create Ghost Rider Halloween costumes from biker costumes. 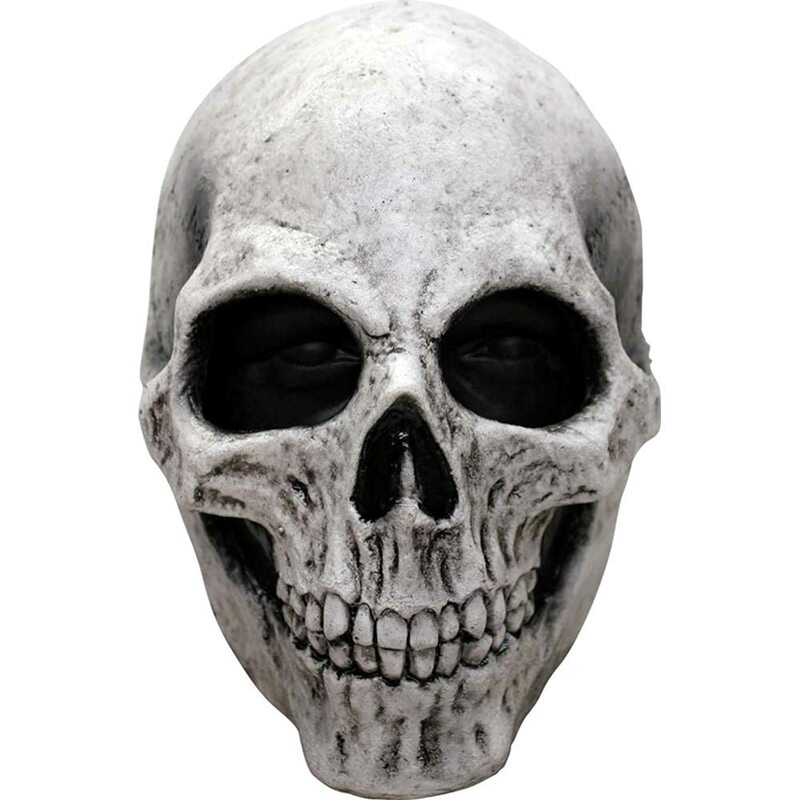 Add either a skull mask or skull face paint, with a black cap and you’re ready to ride! 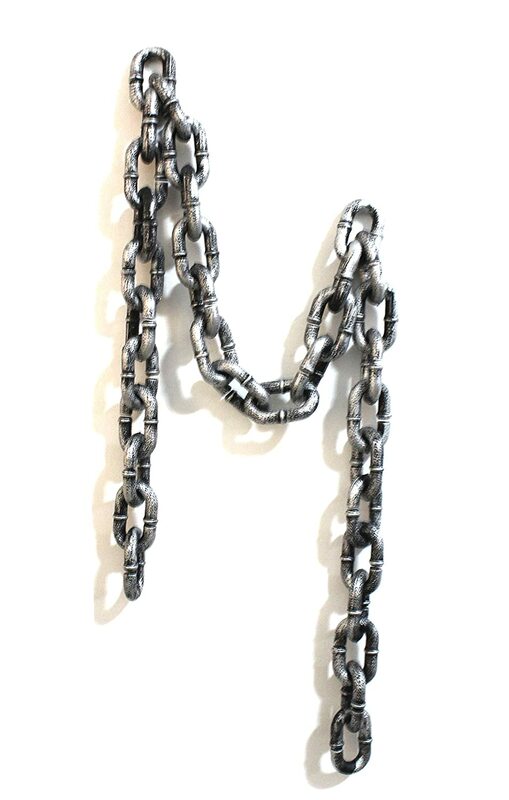 And don’t forget the chain! 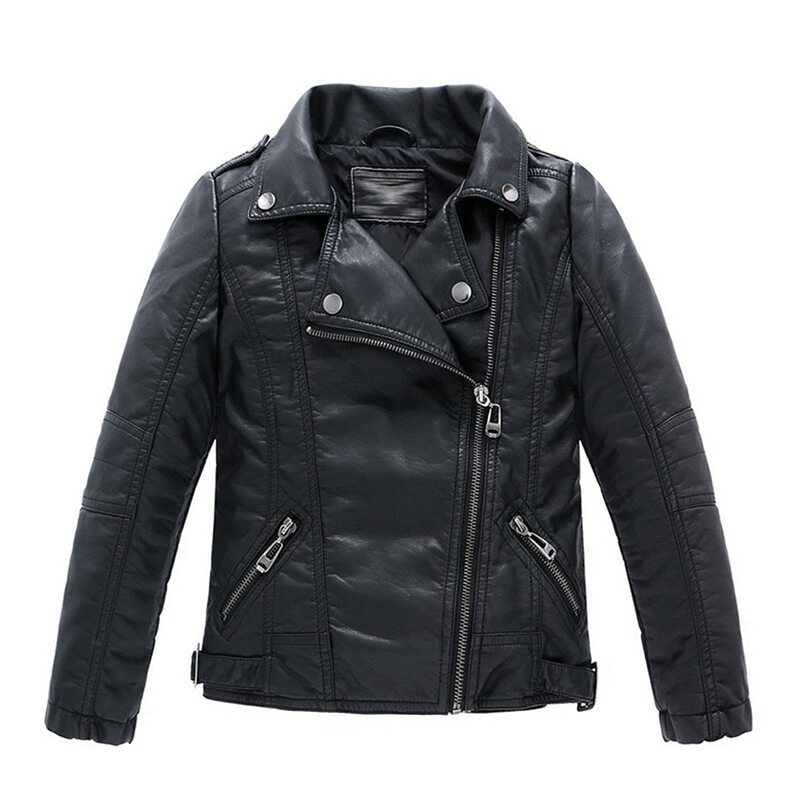 There’s only one of the Robbie Reyes jackets available for boys. I think they’re a bit expensive, but then he’ll probably want to wear it everywhere. LOL I would! 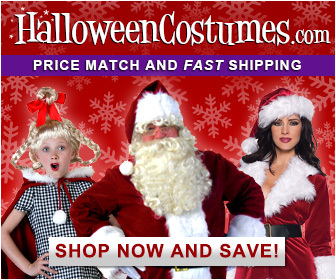 For more biker Halloween costumes, click here. 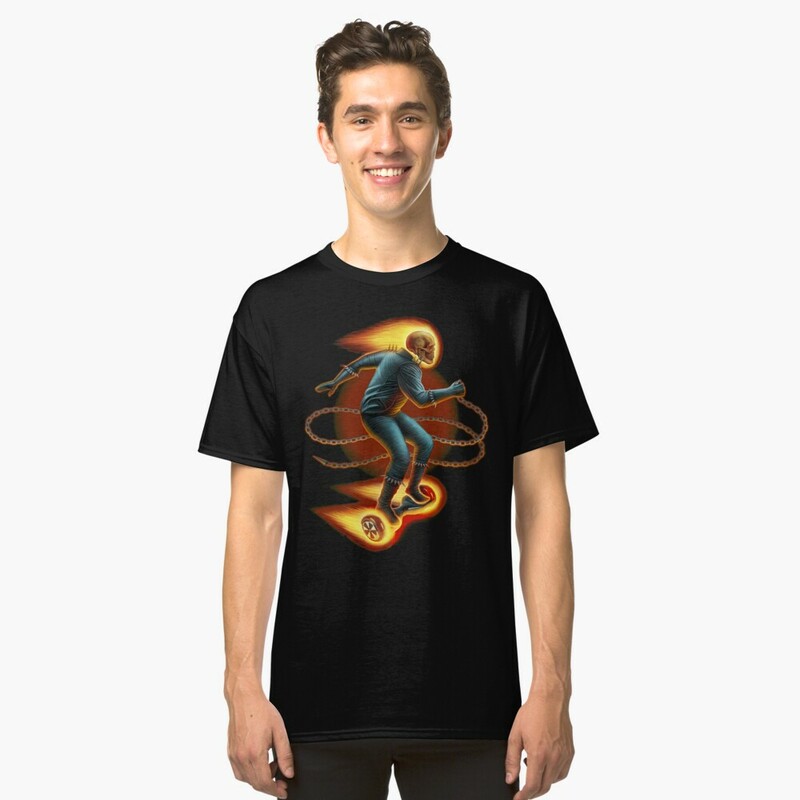 Fans of the Johnny Blaze version of Ghost Rider can still find a few of the traditional Ghost Rider costumes we think of when we think of Ghost Rider. Here’s a quick background on all the (well, the best) Ghost Rider characters. Robbie Reyes is a teenager, which is different. But then, you knew there have been several Ghost Riders, right? I know you did! So, why not put together your own unique interpretation of the Ghost Rider? Go with Johnny Blaze or go with Robbie Reyes. Or you can morph them! After all, our favorite Ghost Rider Halloween costumes are actually of the transformed skeleton on fire. Right? So let’s take a look at building your own Ghost Rider costume. 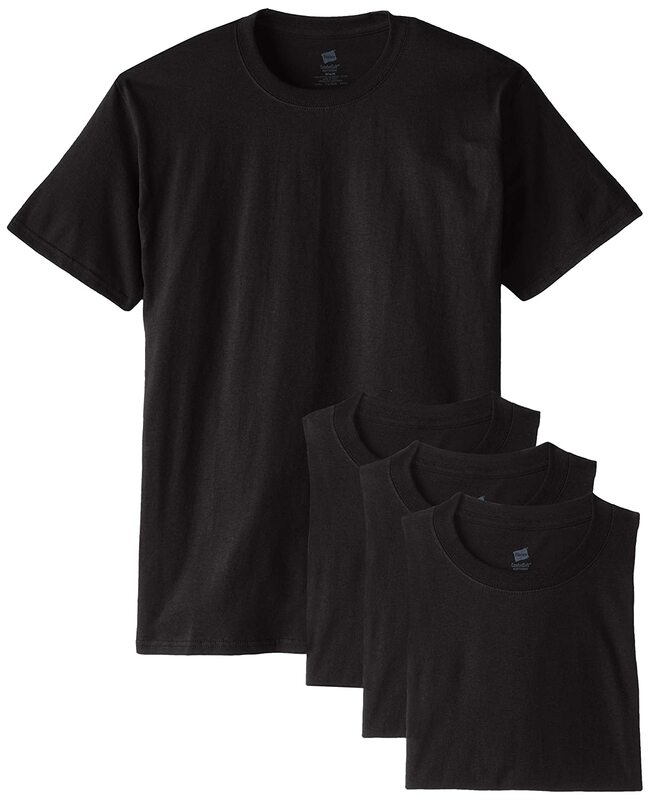 The pieces you’ll need for a Ghost Rider halloween costume for kids are quick and easy. They’ll have so much fun too! They can wear these pieces any time too. 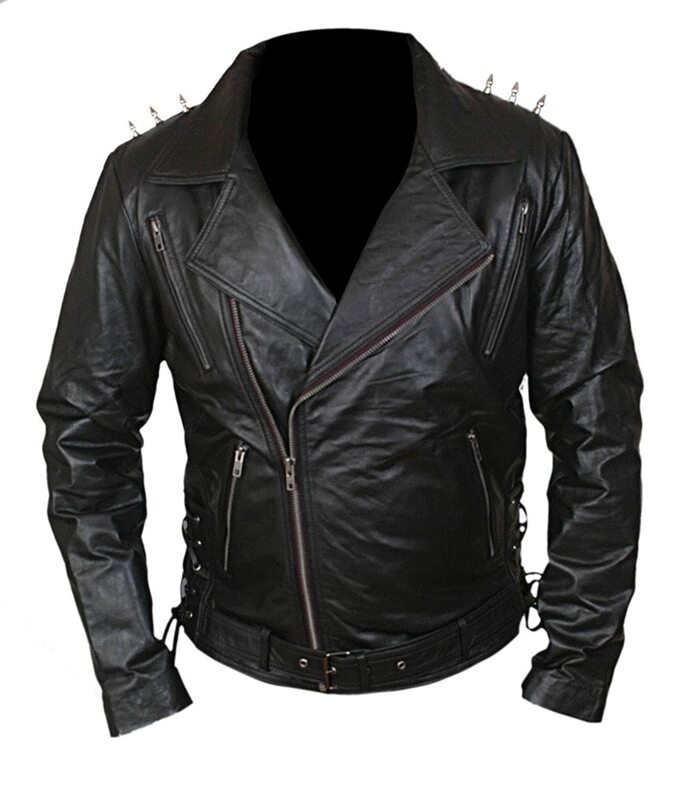 Like the boys costume, the mens’ Ghost Rider Halloween costume can be assembled easily. 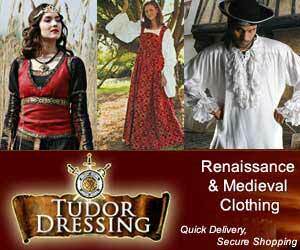 Even better, you can wear these clothes anytime. 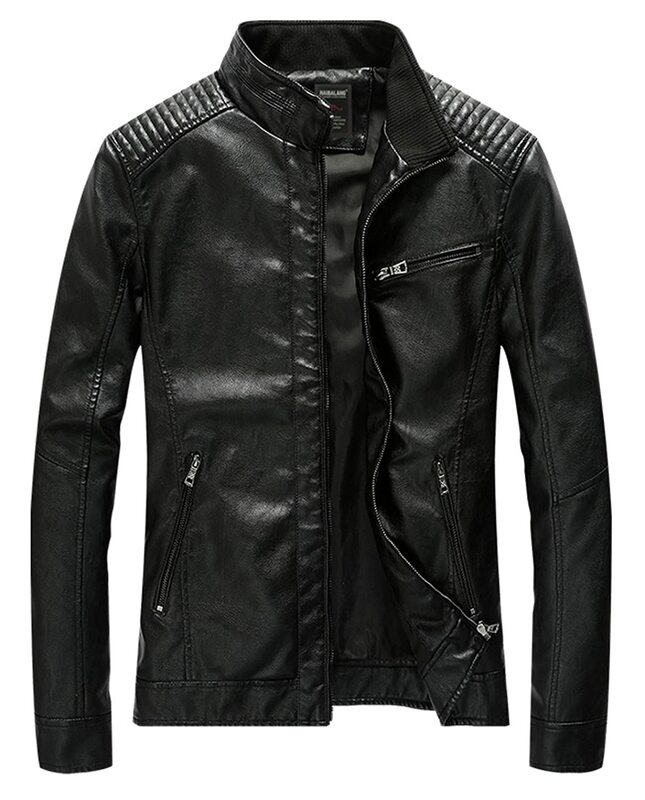 No matter which incarnation of the Ghost Rider you choose; he’s all about the jacket. The fire makes him scary. The jacket makes him cool. 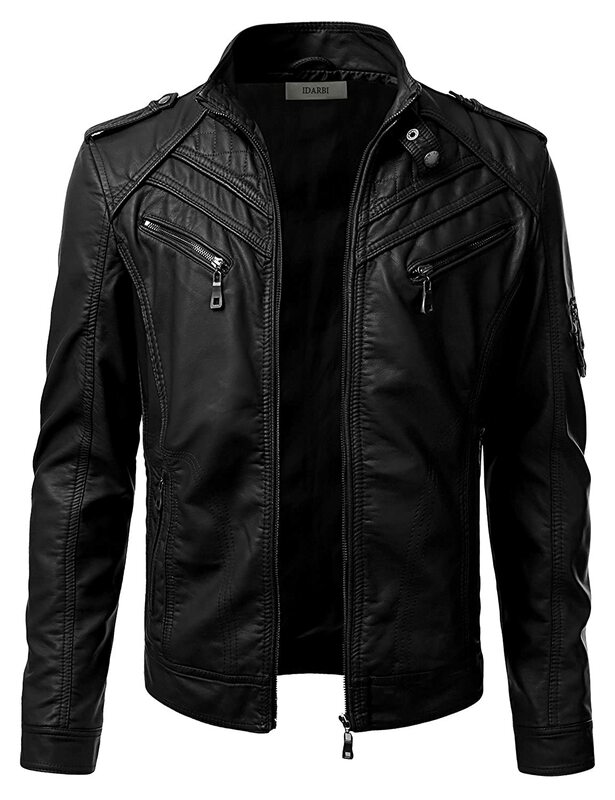 Grab a black leather jacket and let the Spirit of Vengeance take you for a ride. 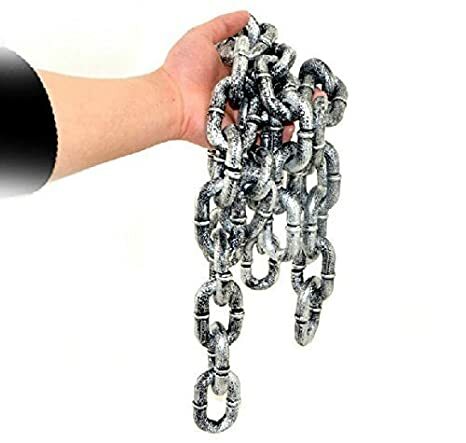 Don’t forget your chain! 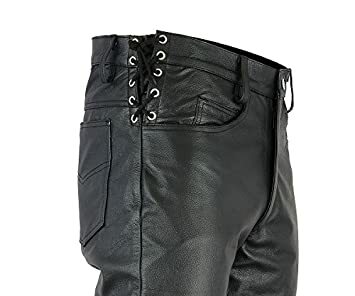 These make some super Ghost Rider jackets with a bonus. 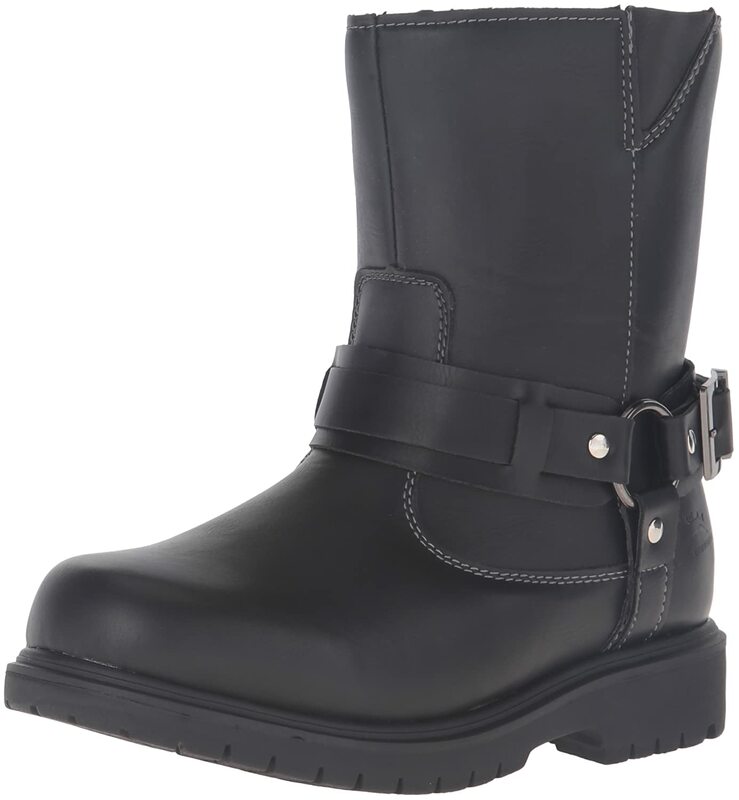 You can always wear them again! 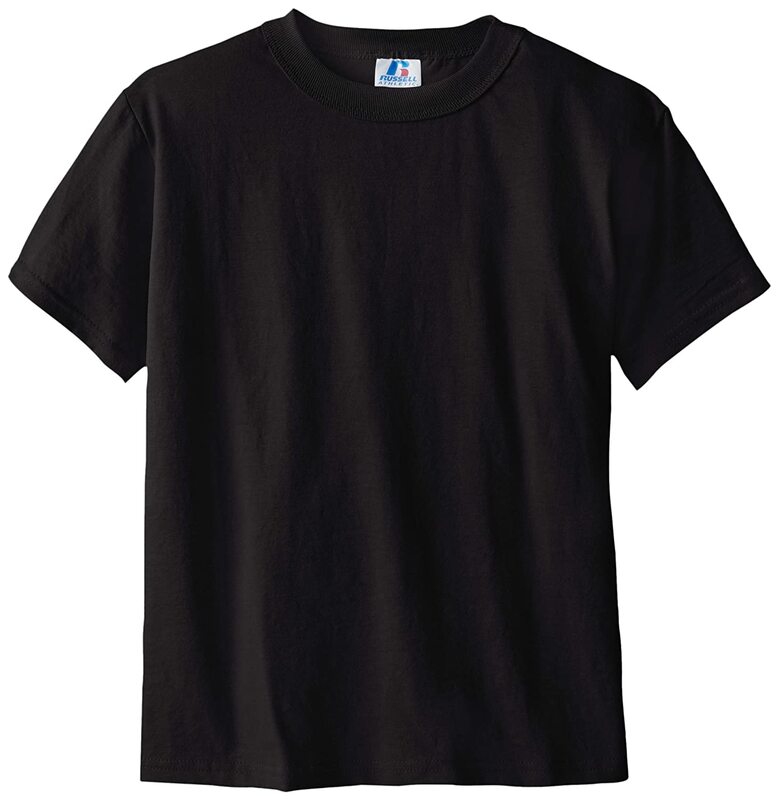 Your t-shirt doesn’t quite have to be a solid black one, you know. 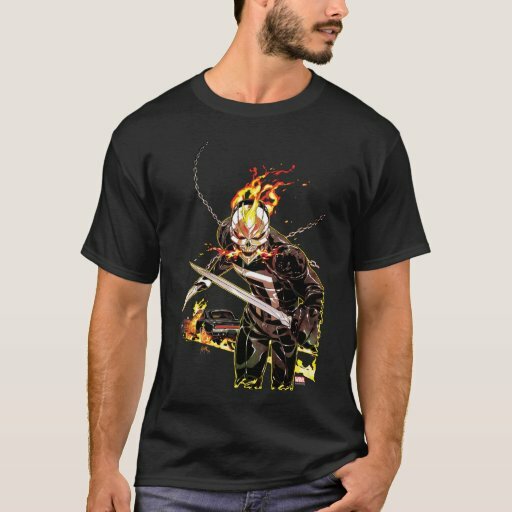 These are pretty sharp Ghost Rider t-shirts. 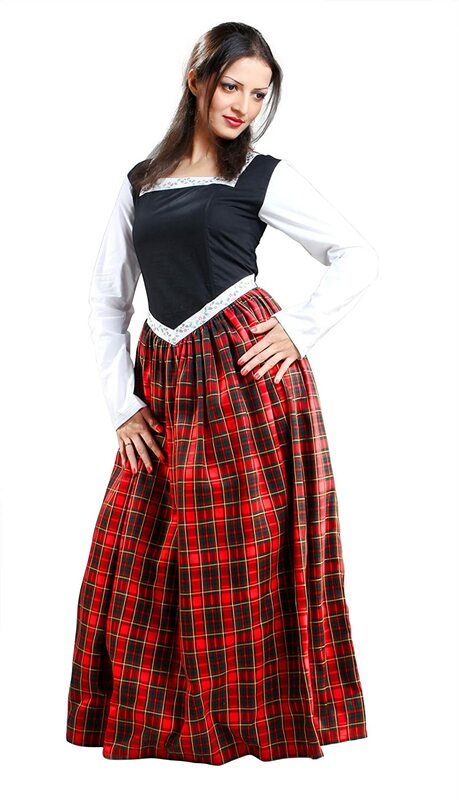 Nice for your costume! 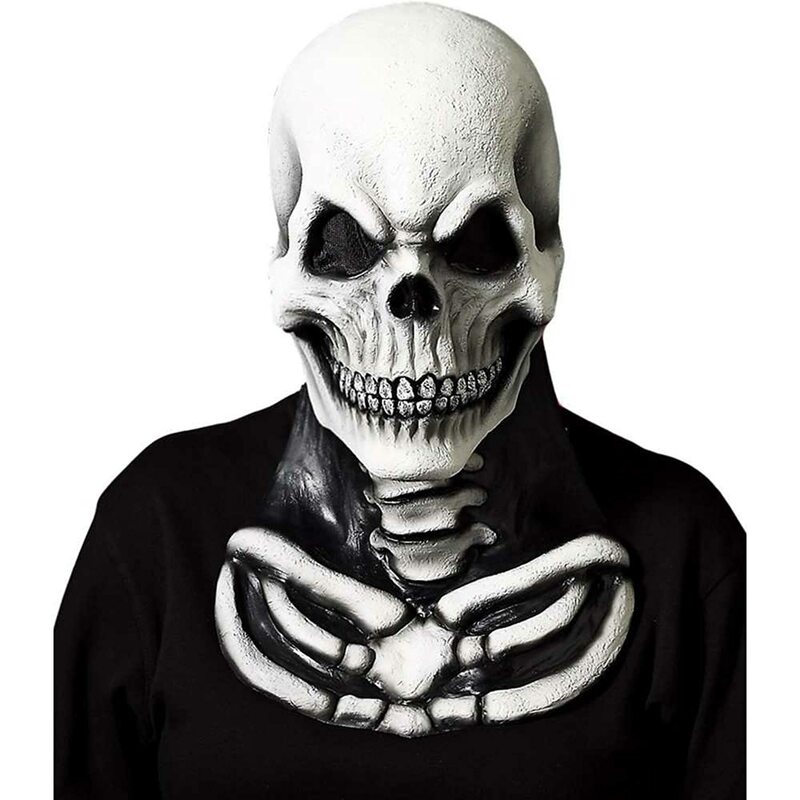 Have some fun creating a skeleton look for your Ghost Rider Halloween costumes with face paint. Here’s a quick and pretty easy way to do your skeleton face. 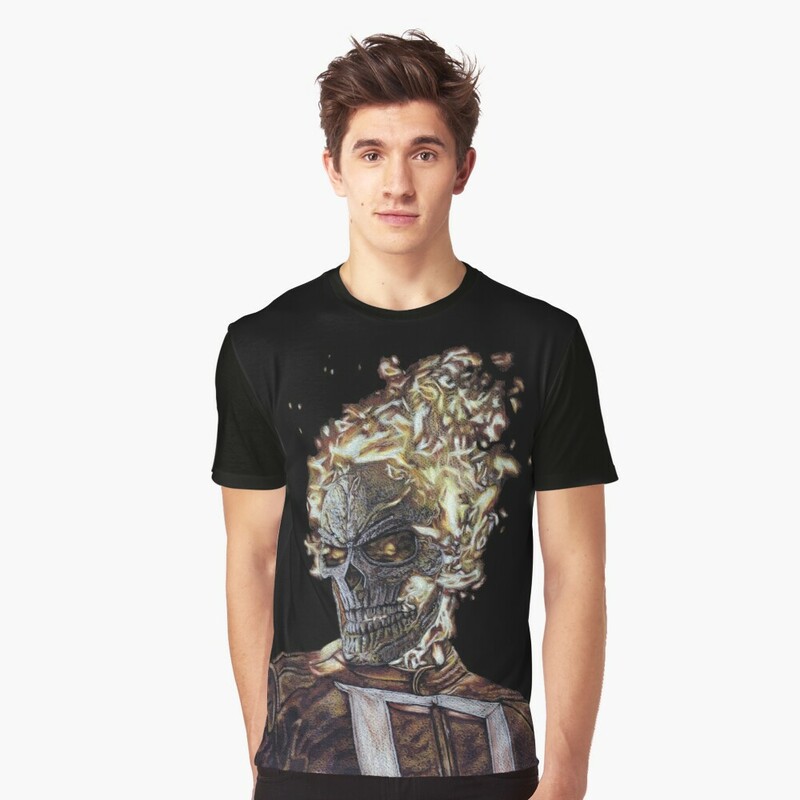 Be sure to add your own touches to create your unique Ghost Rider look. Alex has some FABULOUS makeup tutorials! I can get lost watching them for hours. He also has a Lady Gaga Skull Makeup Tutorial. You might want to check that out too. 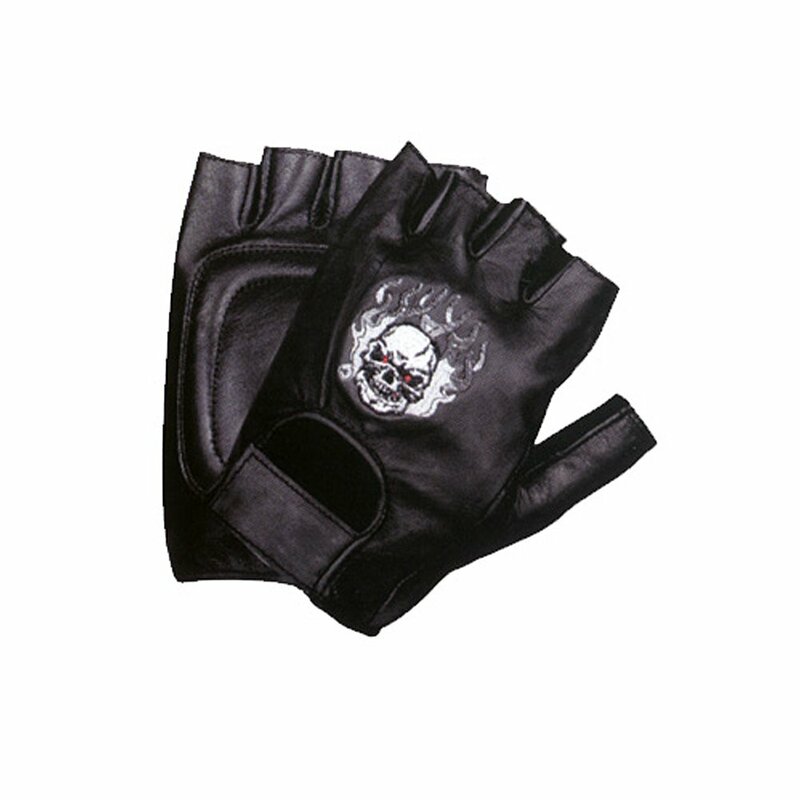 Put your own personal touches and show off your Ghost Rider masterpiece. 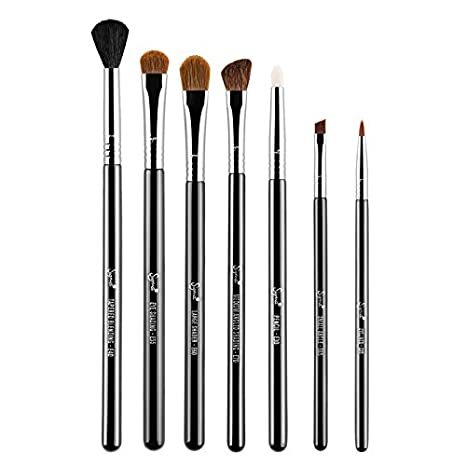 Check out some makeup supplies below the video here. 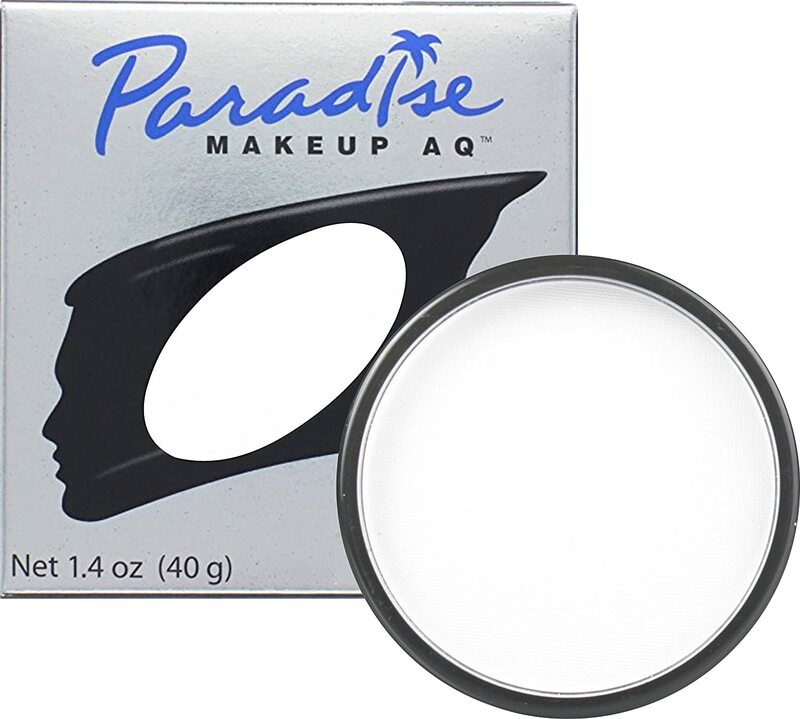 If you don’t want to go the makeup route, then a skull mask will be just the thing. Here are a couple of choices for skull masks worthy of the Ghost Rider. 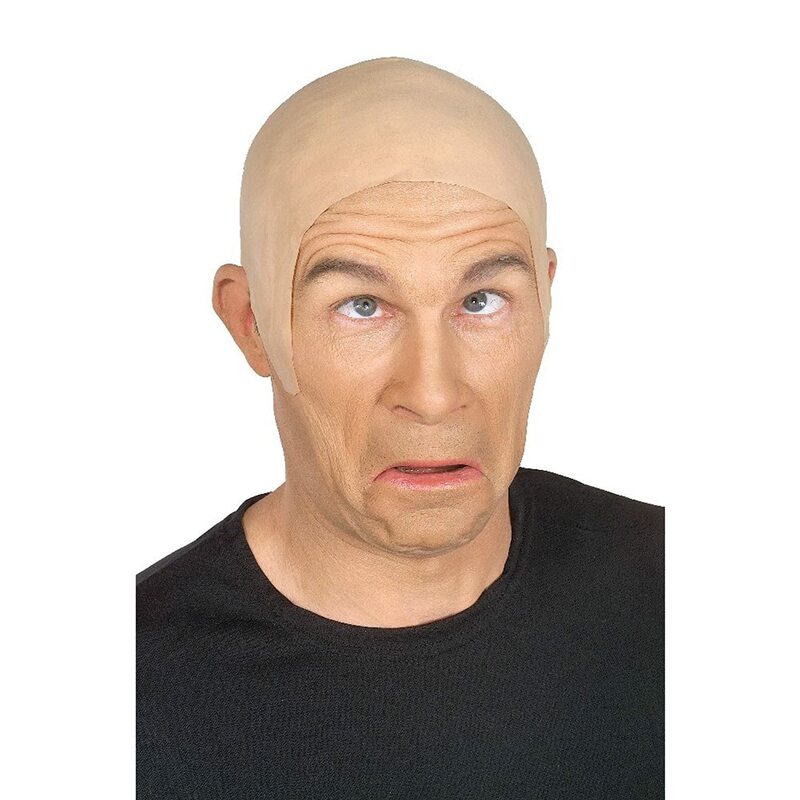 These are two more options for your Ghost Rider costume’s head ~ a wig or a bald cap. 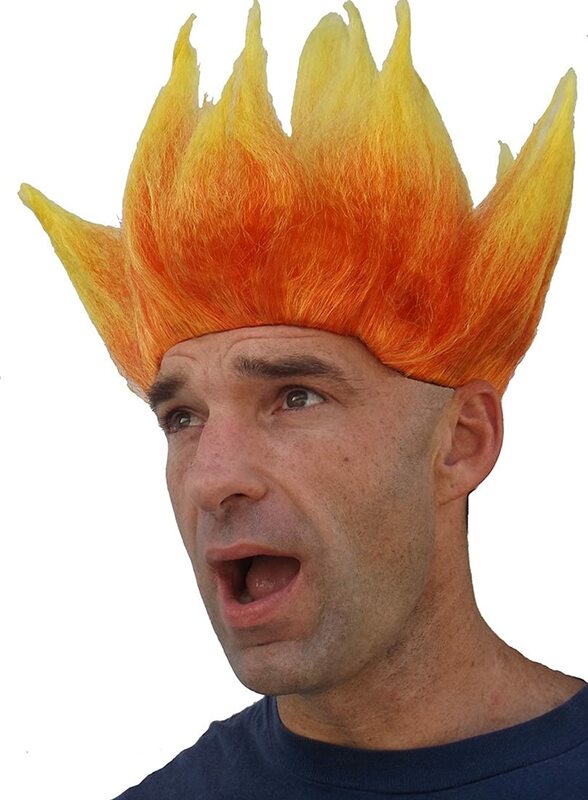 You can tweak that flame wig with a bit of hairspray to form ‘flames.’ OR pick up a professional quality bald cap and with white makeup paint, you can rock that whole skull look! I’m including this makeup tutorial because of the hair. I think it looks fantastic, don’t you? 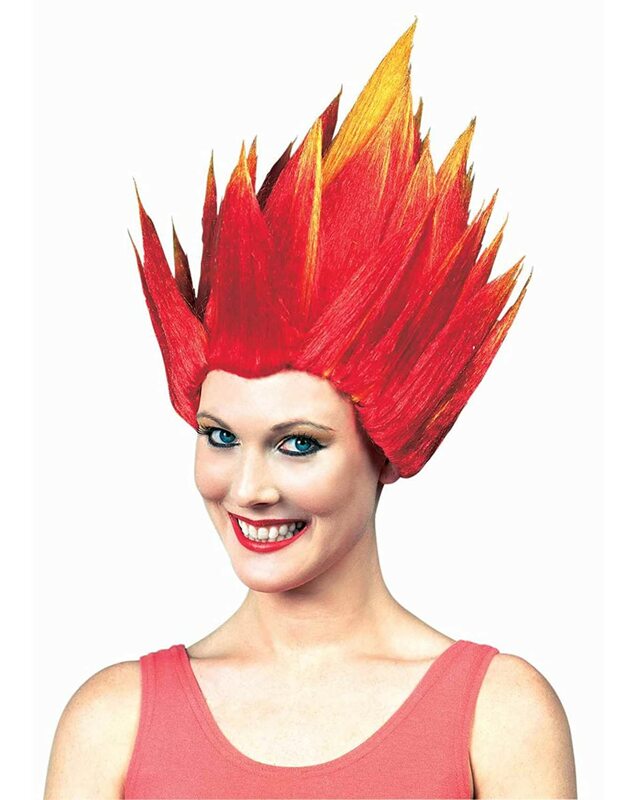 I also like how she added the ‘flames’ around the hairline to blend in with the face. 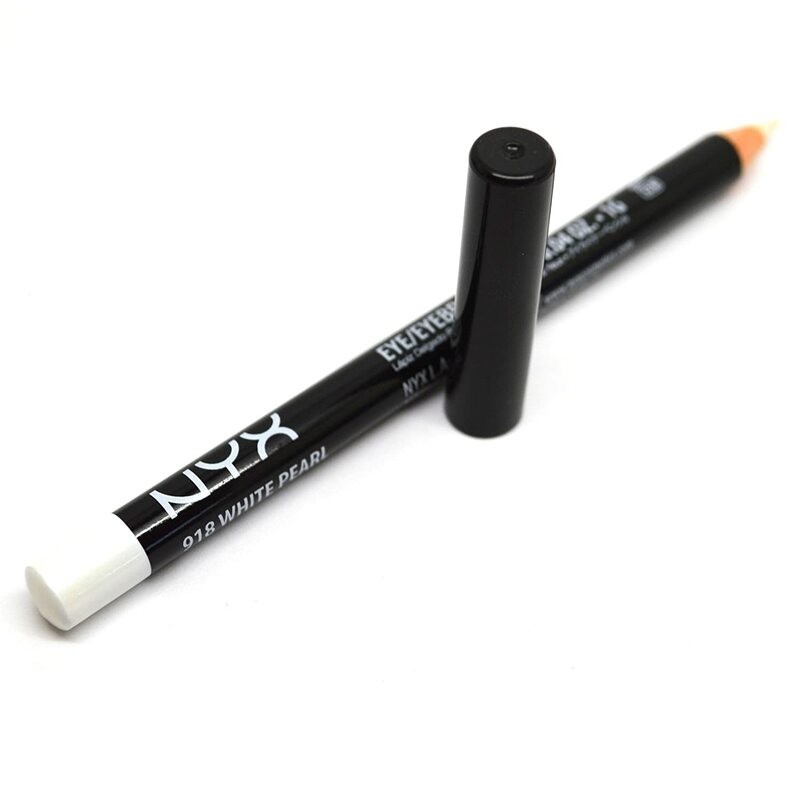 Now, hold that thought and check out the hair chalk video after it. Nice Right? 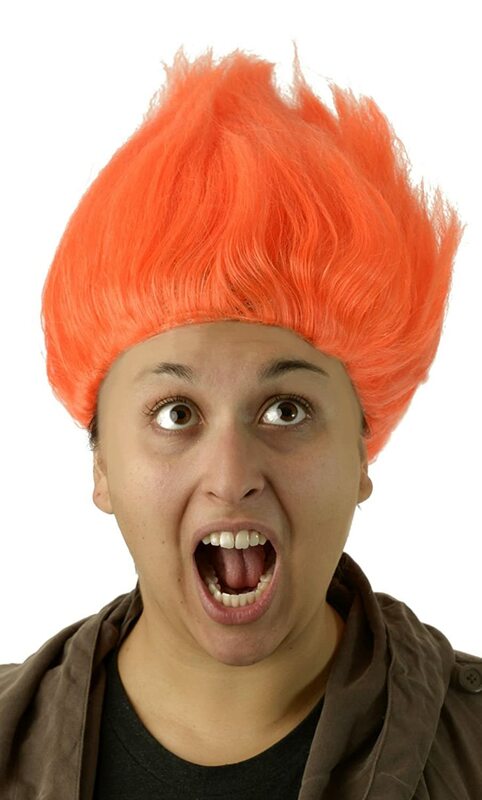 Hair chalk is a great idea for getting the flame look with your own hair instead of a wig. 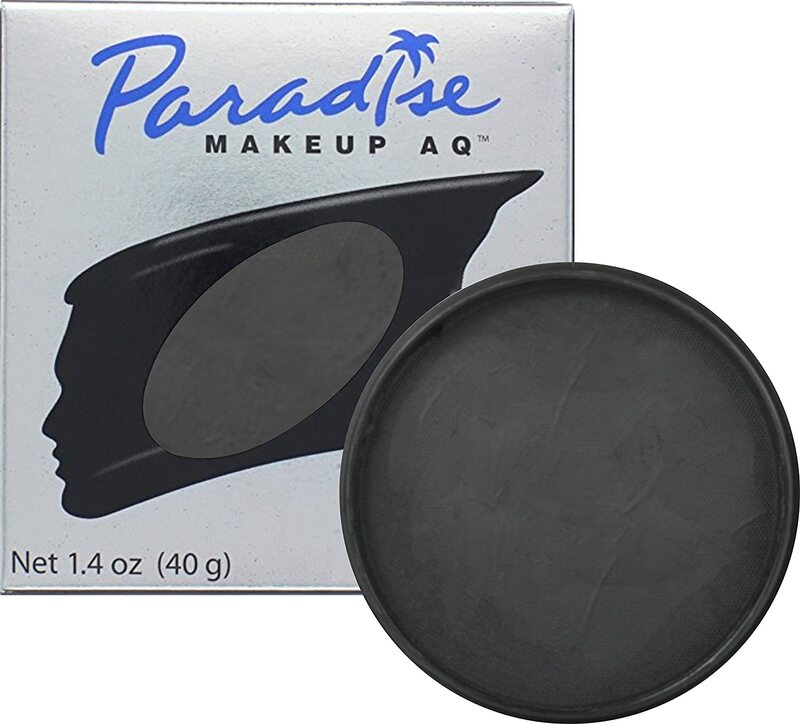 This looks great with skull makeup! If I were a man, I wouldn’t want to just dye my hair. 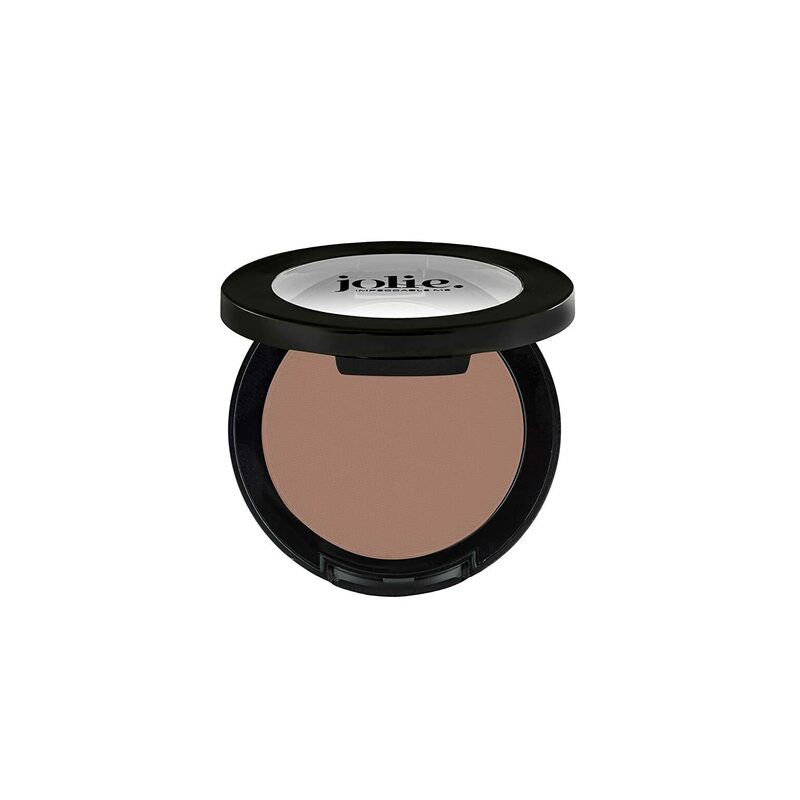 Hair chalk is the perfect solution for temporary hair color to go. 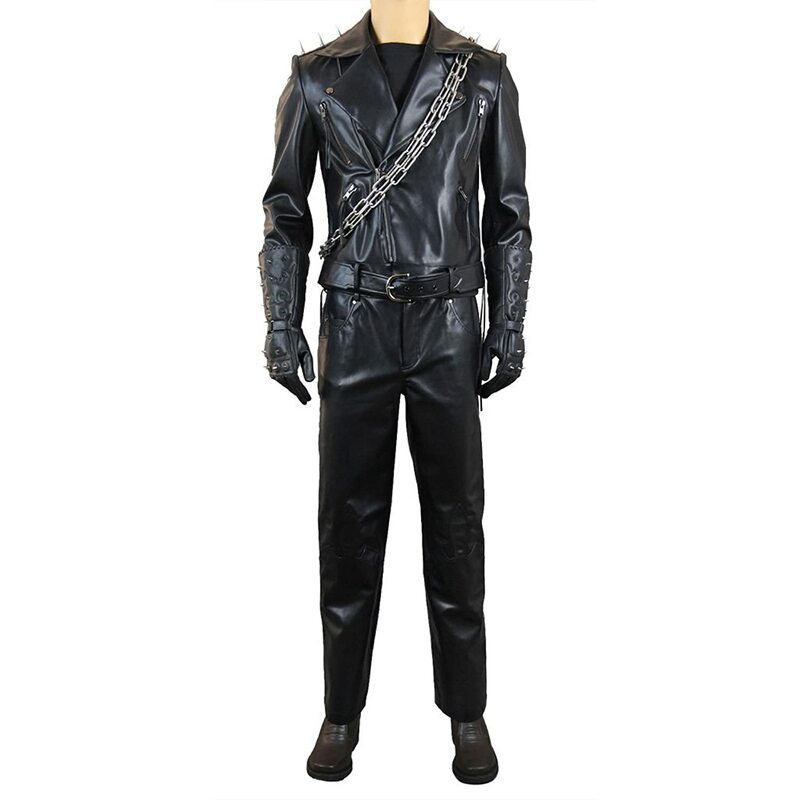 Ghost Rider Halloween Costumes ~ Don’t Forget The Chains! 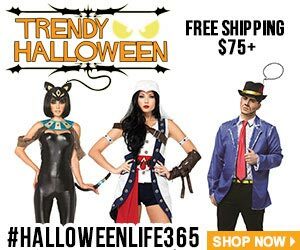 Whether you’re going as Johnny Blaze or Robbie Reyes, either is a great choice. Just don’t forget his chains! The Ghost Rider used the chains to wreak havoc on the target of his vengeance. Very cool indeed. Be sure to wear them across your jacket like Johnny did! eBay is always full of little treasures. 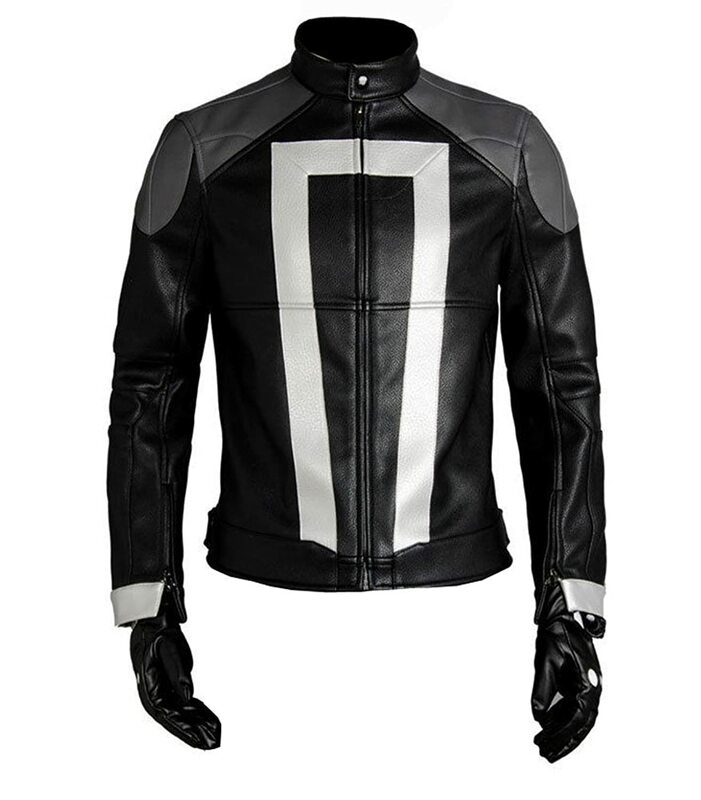 Be sure and take a look over there for some Ghost Rider costumes. 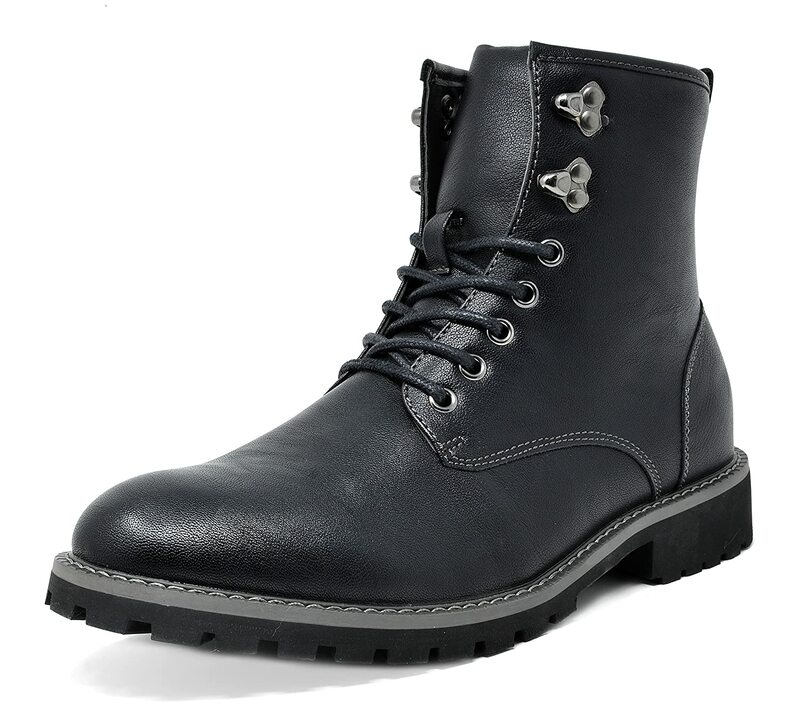 Here are a few that are on sale over there right now. 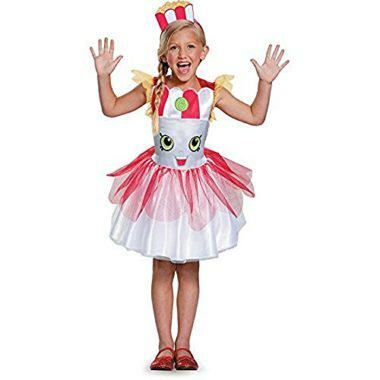 Next Article Shopkins Halloween Costumes Are Here!